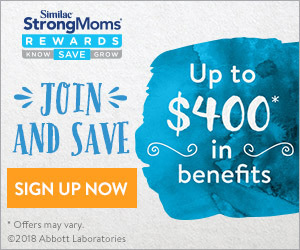 Calling all very-soon-to-be-moms! 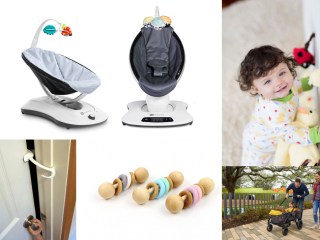 If you’re due to have a baby this summer then you’ll need some special baby gear and goods to make sure your little one is properly protected, safe and pampered during the warmer months. 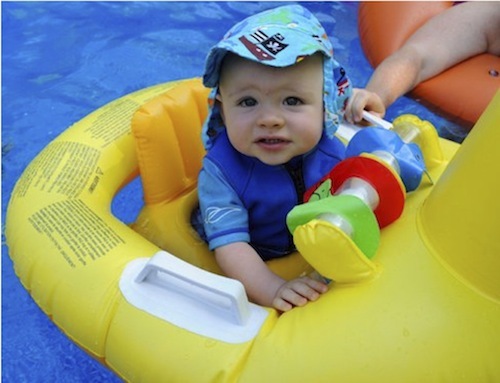 Overheating and sunburn are serious safety issues for summer newborns. This is the season most of us savor. 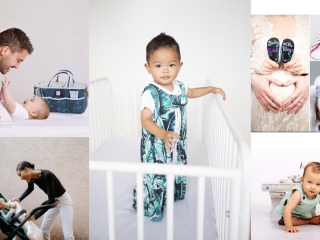 A new baby shouldn’t keep you from having a little fun this summer! 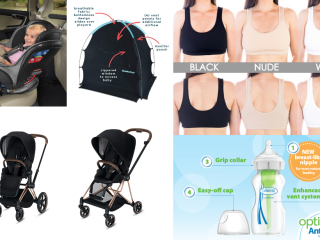 Here, our picks for the best beat-the-heat and summer-ready items for moms of summer babies. 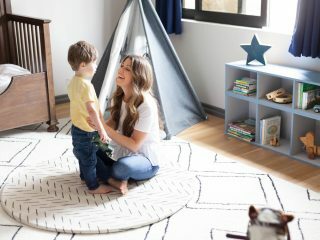 While baby is napping is the perfect time to get outside in the backyard or front porch and enjoy some of that fresh summer air. Just make sure you have a good baby monitor by your side. 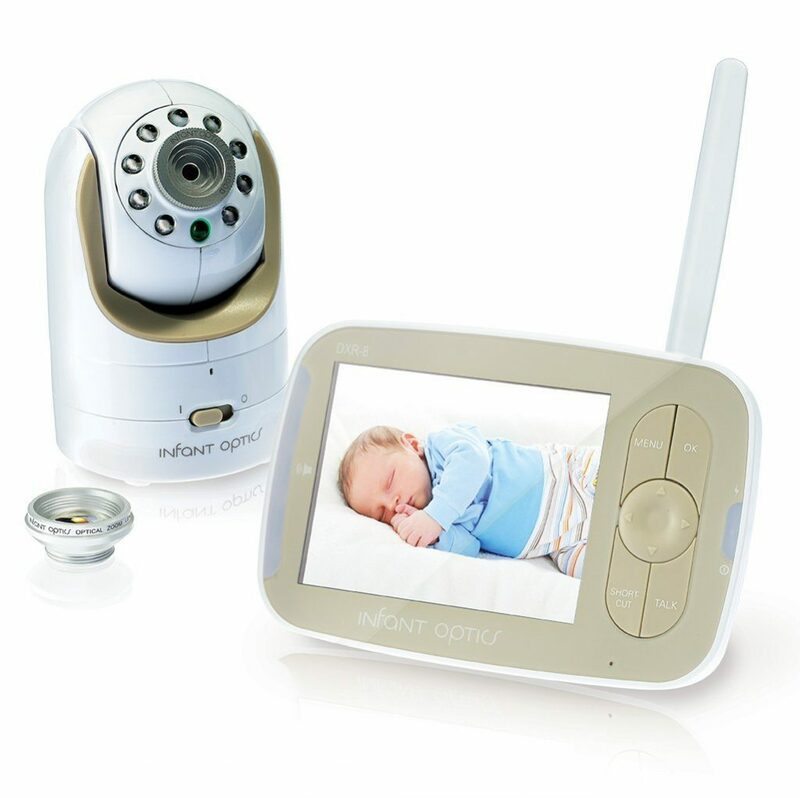 The Infant Optics DX-R Video Baby Monitor with Interchangeable Optical Lens takes baby watching to new high-tech heights. You can customize viewing angle and zoom, all remotely. 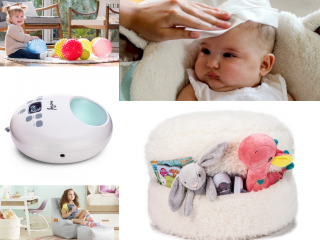 Plus the sound-activated LED full color display and long-life battery guarantees you feel safe at all times when baby is snoozing in the other room. Pediatricians don’t recommended applying sunscreen to babies under 6 months old. So what’s a summer time mom to do? Wrap your little one up in the Coolibar UPF 50+ Baby Sun Blanket to protect him from damaging UV rays. 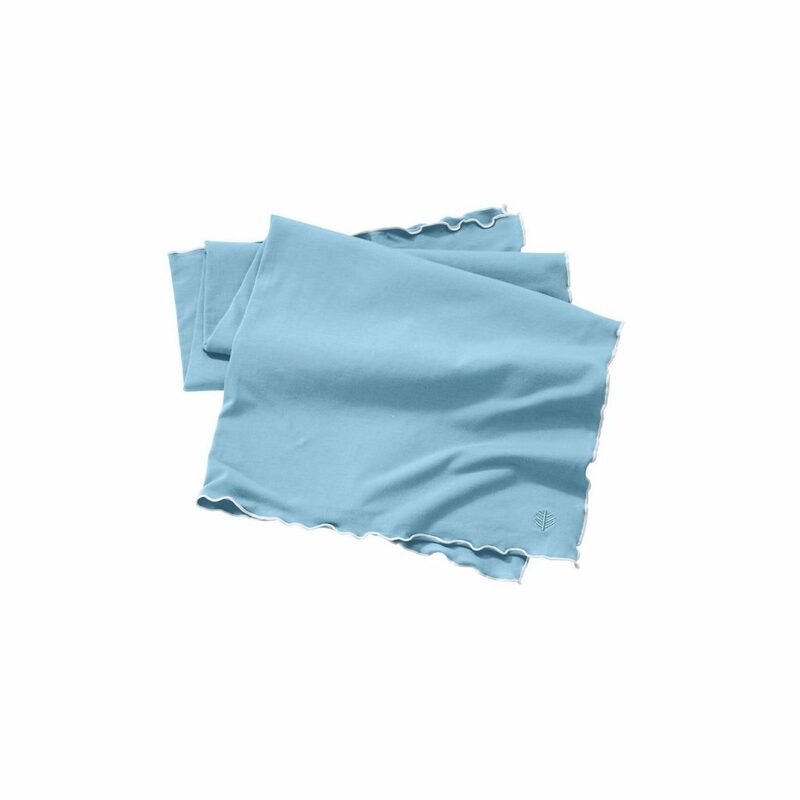 This super-soft protective blankie is made from a lightweight cotton/spandex/bamboo blend and has lovely scalloped edges. 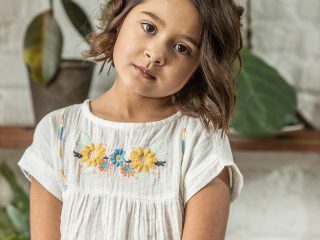 When the temperature rises, your baby is going to want nothing to do with some frilly outfit with complicated layers. Buy sleeveless onesies in bulk for summer time. 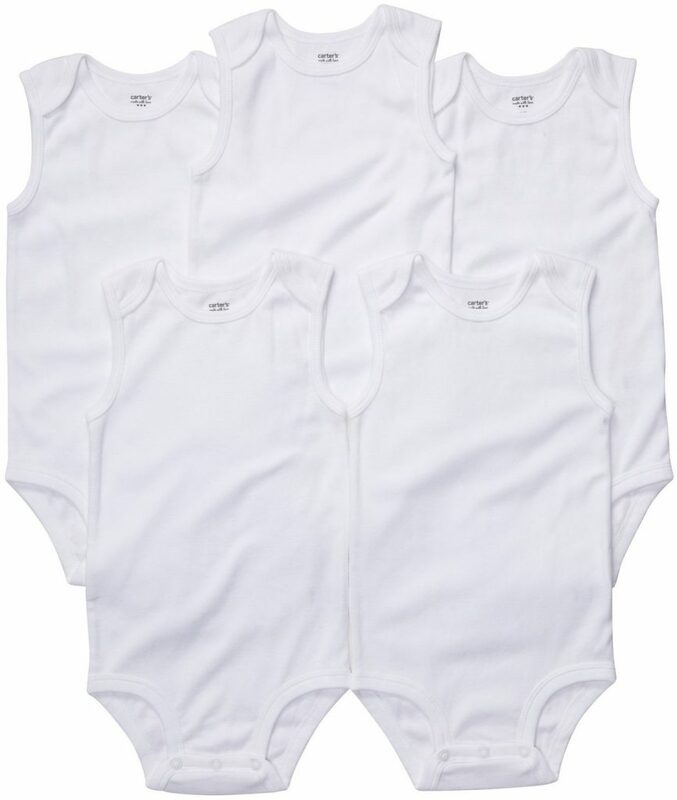 Carter’s Sleeveless Onesies are classics. They’re durable, unisex, comfy and easy on the wallet. Plus they look super-cute on newborns! Eye protection from the sun is no joke for any age (the delicate eye region is a common spot for skin cancer to develop). Keep baby’s eyes protected and reduce the glare of the sun with a pair of UV-protective shades made for newborns. We love Baby Banz Ultimate Polarized Sunglasses, which were created by an Aussie dad for his kids. They are fitted with an adjustable neoprene elastic strap, comfy silicone nose and brow piece and UVA/UVB protective lenses. 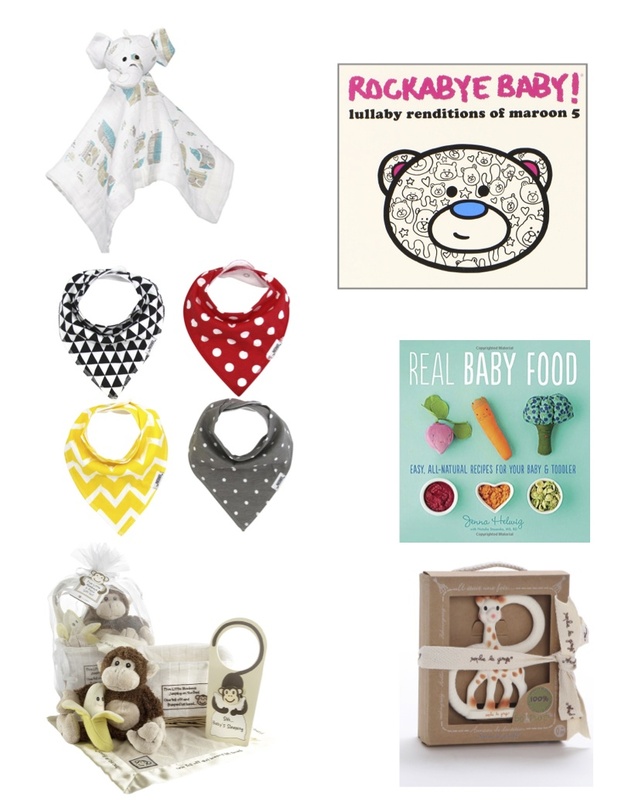 Plus they’ll make baby look super-cool! It might some time before your baby actually does the breaststroke, but chances are you’ll still want to bring your little one to the beach or pool this summer. A sun hat is a must for any child during the summer. Plus you’ll also need a rash guard. 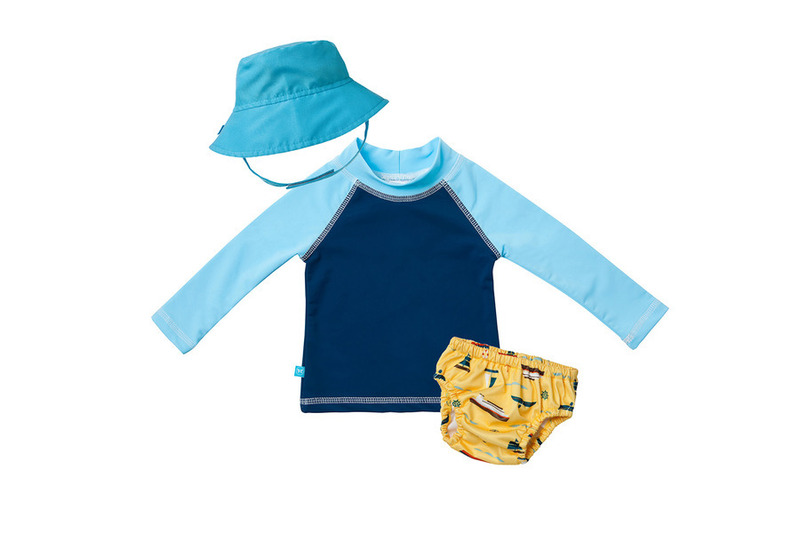 We love the Swim Trio from Honest Company, which includes rash guard, swimming diaper and a sun-protective hat. Available in four adorable styles. One of the biggest surprises first time moms discover is how much time baby spends in the car seat. 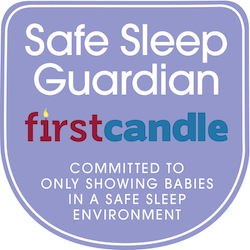 Once they fall asleep in there, it could be hours before your tot comes out of their car seat. You’ll find yourself toting them around in it everywhere and anywhere. 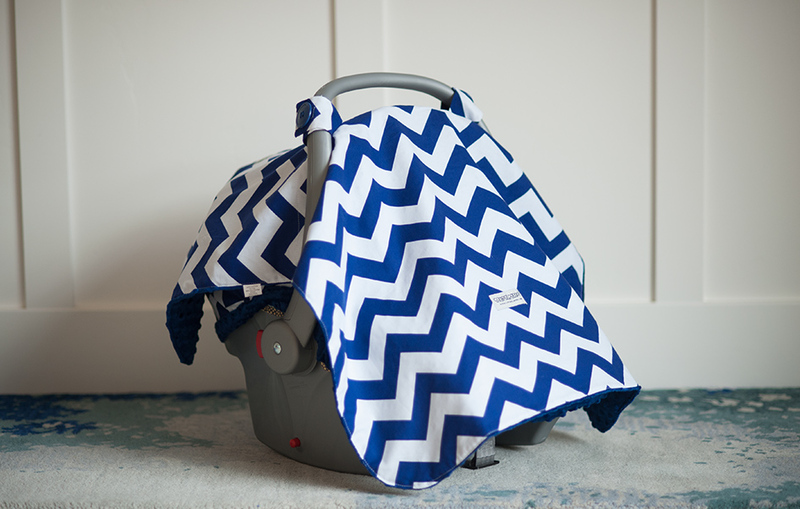 Make sure they’re safely protected from UV rays beating down on them with a stylish cover like the cool patterns from Car Seat Canopy. 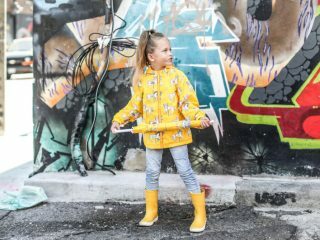 From picnics in the park to outdoor music festivals, chances are you’ll be spending loads of time sitting on the ground this summer. You’ll want something safe, water-resistant and durable to place baby on top of. Try the ultra-portable Skip Hop Central Park Outdoor Blanket + Cooler Bag. 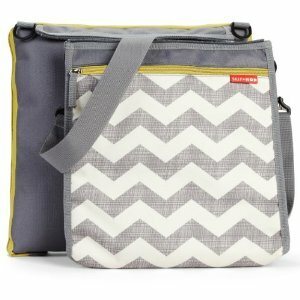 It niftily comes with an insulated cooler bag for picnic essentials. 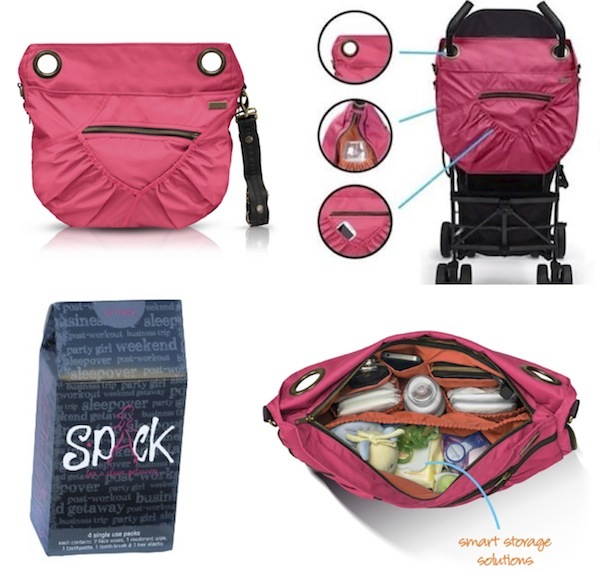 Detach the bag from the blanket and you’ve got yourself a mini messenger bag.